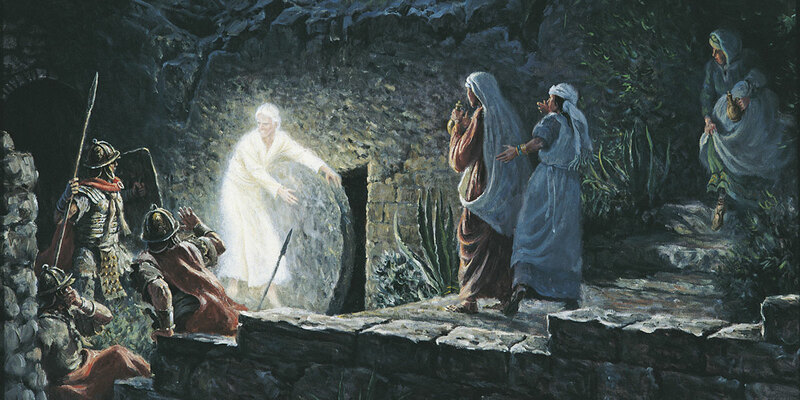 title: What Does the Book of Mormon Teach Us about the Resurrection? 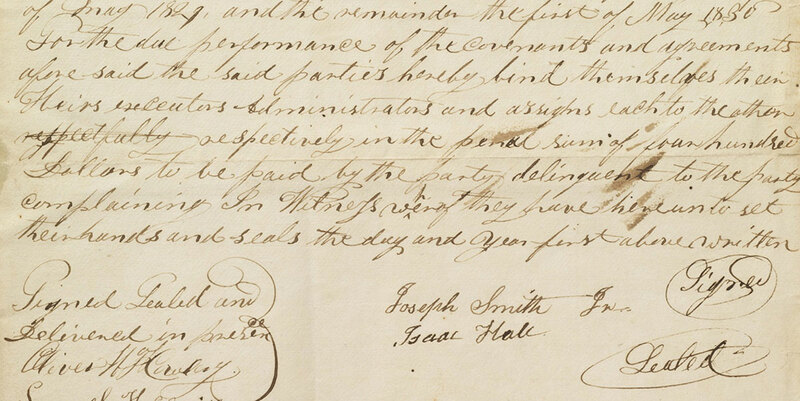 title: Why Should Readers Pay Attention to the Book of Mormon’s Editorial Promises? 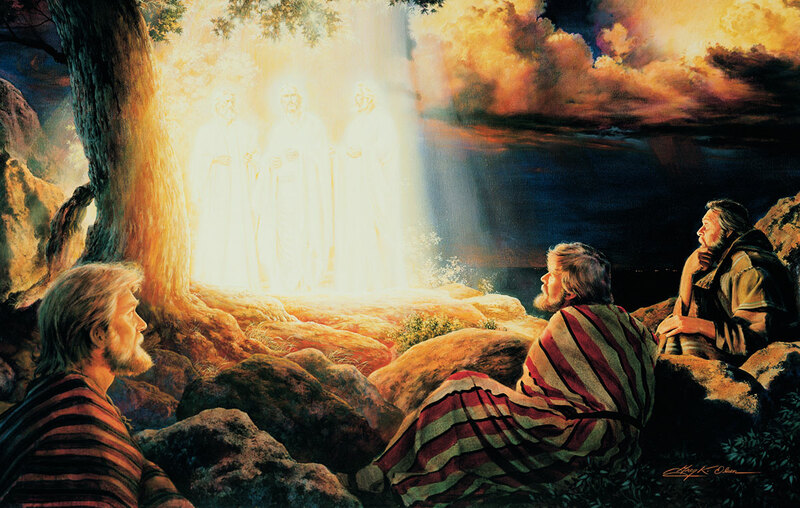 title: How Was the Transfiguration of Jesus and the Three Nephites a Temple-Like Experience? 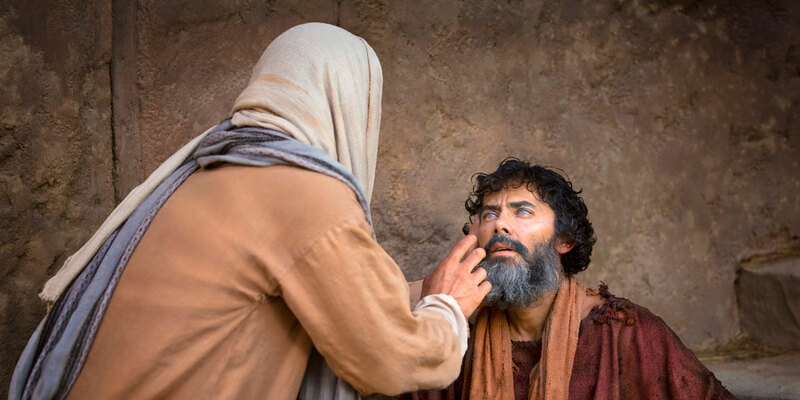 title: Why Did Christ Perform Miracles? 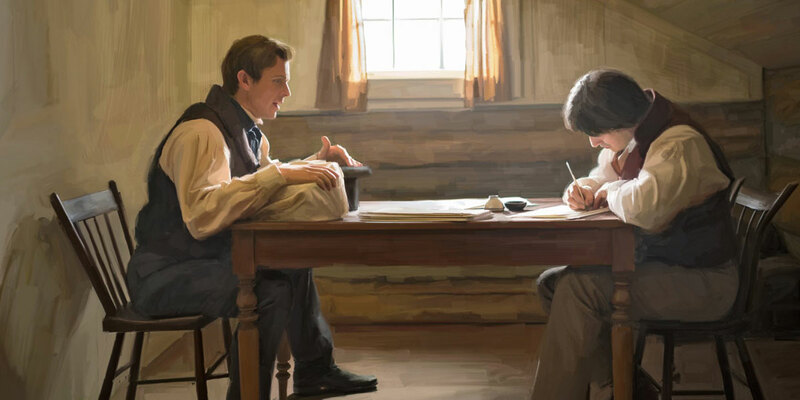 title: Was Joseph Smith the “Author” of the Book of Mormon? 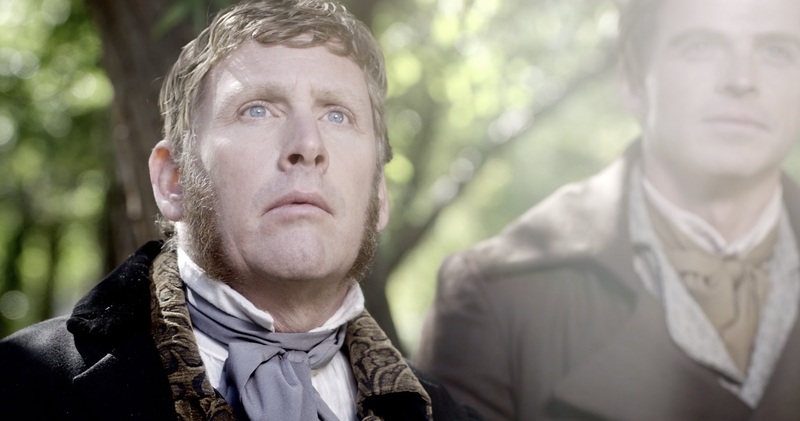 title: Why Is the Timing of the Book of Mormon’s Translation So “Marvelous”? 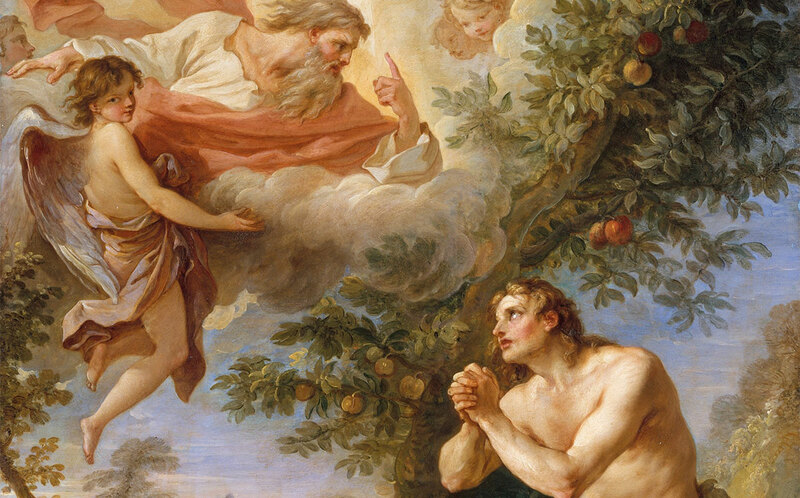 title: What Makes Mankind an Enemy to God? 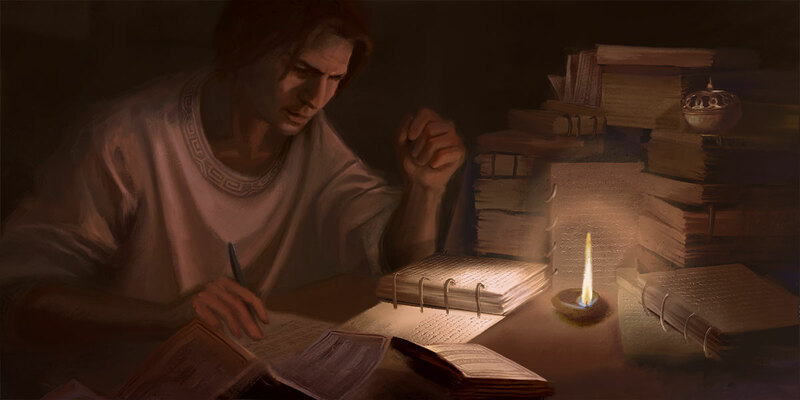 title: What Can We All Learn about Repentance from the Tragic Loss of the 116 Book of Mormon Pages? title: How Does the “Mosiah-First” Translation Sequence Strengthen Faith? 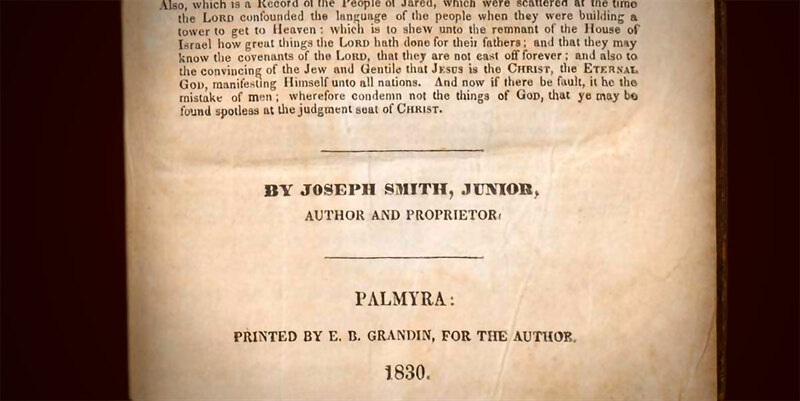 title: Is the Book of Mormon Like Any Other Nineteenth Century Book?